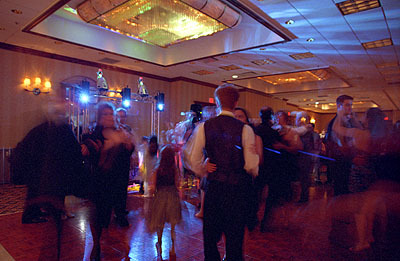 and danceable DJ experience in the Chicago area since 1983. We offer a wide range of current music as well as many favorites from past decades. 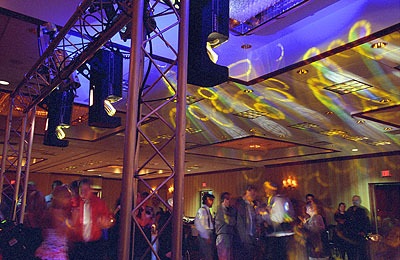 We'll help make your event memorable.